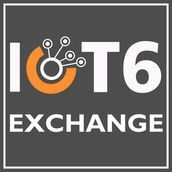 Nearly 100 senior executives who develop and invest in public and private infrastructure gathered at the Ponte Vedra Club in Jacksonville for the recently held IoT6 Exchange conference on smart infrastructure and IoT. The event enabled them to share recent experiences in designing, developing and deploying the next generation of smart infrastructure systems. Chris Rezendes, CBO at Context Labs and Spherical Analytics, served on the Advisory Board for the event, sat on the opening night keynote panel and delivered the post-lunch keynote speech on Wednesday afternoon (March 28th). Understanding the market value of data for private infrastructure developers interested in exploring "aftermarket exploitation opportunities" for their data. One of the most valuable and unique aspects of the event was coined the "1:1 bazaar", where Chris and other advisors held "office hours" and met with many of the attendees to delve deep into their ideas, questions and possible collaborations. Deal flow was strong at this event as attendees were experienced operators who used their bandwidth to engage in live deal flow with new partners and discuss BANT (Budget, Authority, Needs and Timeline). 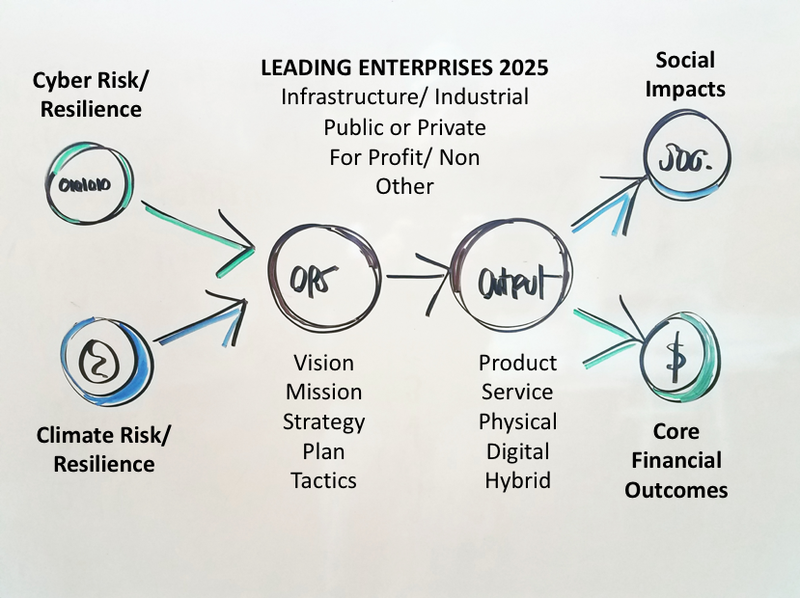 In addition to this level of engagement, another takeaway from the event is that it is becoming clearer that smart infrastructure opportunities below the city level (estate, campus, neighborhood) and above the city level (regional) might offer more opportunities sooner than city-based market segments.